February was Author Life Month over on Instagram and Twitter. I decided to post the photos—and captions about the photos—from my feed onto my blog. I didn’t post every day, but I tried. My favorite day was “Challenge Overcome.” It made me realize that every person struggles to be creative. Everyone has the same doubts and the same insecurities, no matter where you are in your career. Day one. Here was a breakdown of Author Life Month. Day Four. Work in Progress. Day 5, 8, 9. Book cover comps, awesome moment, challenge overcome. Day 16. Where you write. Day 17. Where I relax. Day 23. Bucket List item done. Day 26. Favorite book outside of genre. Day 28. Favorite event accessory. Another non-author photo of when I was in Hawaii a couple weeks ago. Sorry I haven’t posted about anything other then my book launch over the past week or so. It has been a tornado. I fast paced, all-encompasing tornado. Synchronicities have come into my life regarding the meeting of amazing people. I have thought a lot about if this tornado of self-promotion and marketing my book is worth it. I can always write for myself, never share anything, and hoard it like a treasure chest full of jewels. But like jewels, what good do they do sitting in a box that will age over time and eventually turn to dust? But what if someone doesn’t like my jewels? What if what I write is crap? 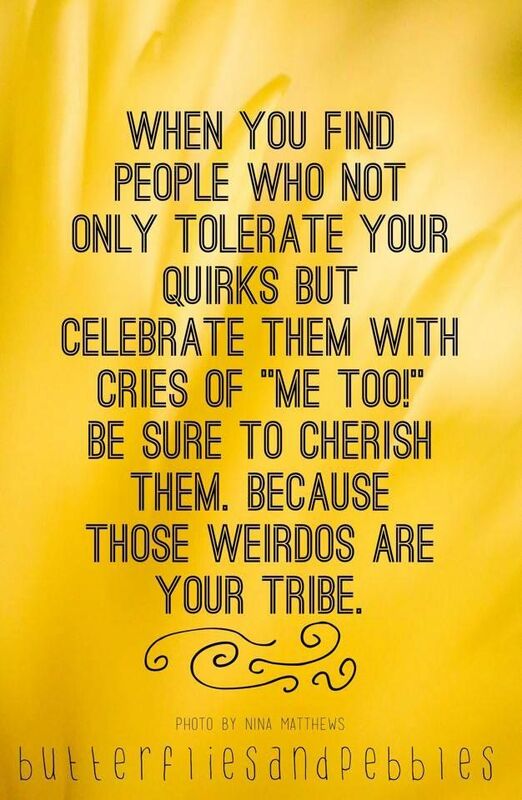 The answer is Find Your Tribe. It’s interesting, because when I began to push my toe into the world of writing and making author connections, I thought I had found my tribe. These, these are my people. This broad group of individuals, get me. There are families within tribes. They may be writing in a similar genre. They may have similar backgrounds. They may be in the exact stage of writing as you. Whichever the case, they should lift you. Families should lift one another, cheer each other on, and offer critical feedback when needed. Writing is a lonely business, so make deep, satisfying connections that can withstand the tornado. When I had a couple projects under my belt (some that will never see the light of day), I began searching for a critique group, then more groups, then conferences, then a publisher. This was kind of like extended family for me. It was still my family tribe, but bigger. Now the circle is extended to readers… Whoa, scary. Now it becomes they find you. They are looking for a tribe that fits their needs. Some will not get you, some will even be mean. Accept it. If you don’t fit into their tribe, don’t worry. You have a family unit, remember? My publisher has a closed group where us authors can go and receive support for bad reviews, where questions are answered quickly, and where a huge cheering section celebrates along with you. If you don’t have a tribe, start small. Try to find a critique group that likes your work. There are many online groups. I’m sure there are some even in the city where you live.